hdpe ground mat Perfect alternative to plywood and fiberglass will not warp, rot crack or delaminate. Any your idea on the ground mat we can help you to design and put into the production. we also can send the free small ground mat sample to you , along with the courier charge. --Paper making machinery: With its performance of high wear resistance and good self-lubrication, UHMWPE material can be used in water suction tank cover, skew guide wheels,scrapper , bearing, nozzle, filter, oil tank, friction bar, felt cleaner. Ordinary machinery: All types of gear, bushing, liner, sliding plate, clutch, guiding unit, brake, hinge, flexible coupler, roller, bearing wheel, fastening unit, platform sliding unit. --Other: Cooling machine, nuclear power plant shield, electric galvanized parts, and ultra-low temperature machine parts. 2) Can be recycled, cost effective. 4) Easy installation, protect environment 5) Save time and cost, high loading capacity 6) Anti-Slip function. Our Service OEM SERVICE CUSTOM SERVICE Packing & Delivery Packaging Size According to quantity Weight 1.3 Ton Packaging Details 1. Standard packing according to sea shipment. 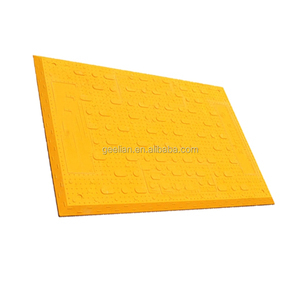 Alibaba.com offers 5,296 temporary road mats products. About 92% of these are plastic sheets, 1% are plastic flooring. 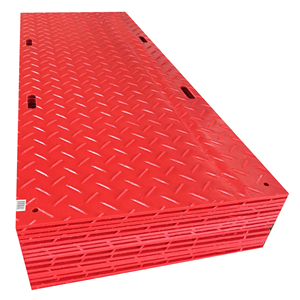 A wide variety of temporary road mats options are available to you, such as pe, plastic, and hdpe. You can also choose from free samples, paid samples. 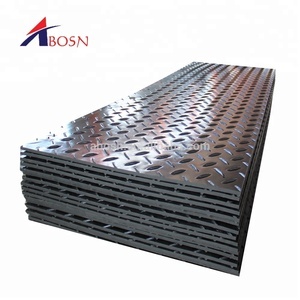 There are 5,295 temporary road mats suppliers, mainly located in Asia. 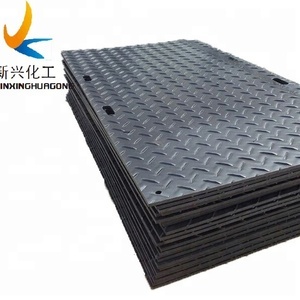 The top supplying countries are China (Mainland), United Kingdom, and Greece, which supply 99%, 1%, and 1% of temporary road mats respectively. 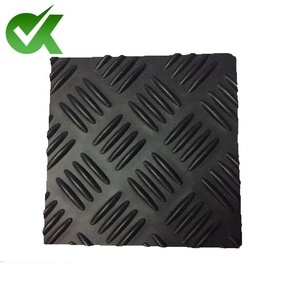 Temporary road mats products are most popular in Southeast Asia, North America, and Domestic Market. You can ensure product safety by selecting from certified suppliers, including 5,096 with ISO9001, 565 with Other, and 2 with ISO14001 certification.